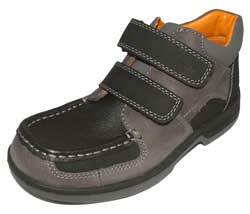 Clarks PLODDER Black Grey are Boys leather ankle boots. 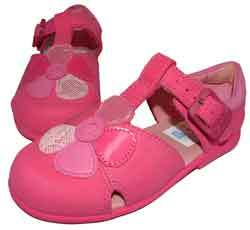 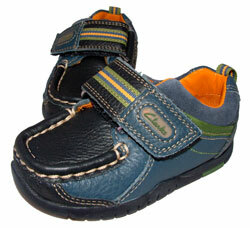 They also ‘feeture’ twin velcro fastenings; a sturdy reinforced front and padded ankle & stitch detail. 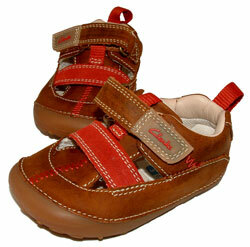 These are tough little boots for tough little adventurers.